B.C.’s dew-frosted fall is waiting in the wings, but there’s still plenty of time to raise a glass to our golden summer finale. And while craft beer has dominated the limelight here in recent years, there’s a lip-smacking artisan liquor scene to be explored — especially on Vancouver Island, with its decanter-full of highly creative producers. Here’s a full flight of great island distilleries (with tasting rooms) to check out — plus an insider ‘sip tip’ from each. With its handsomely gabled, winery-style main building –– check out those cool copper pots –– this seaside farmland distillery near Campbell River is one of the island’s most inviting libation destinations. 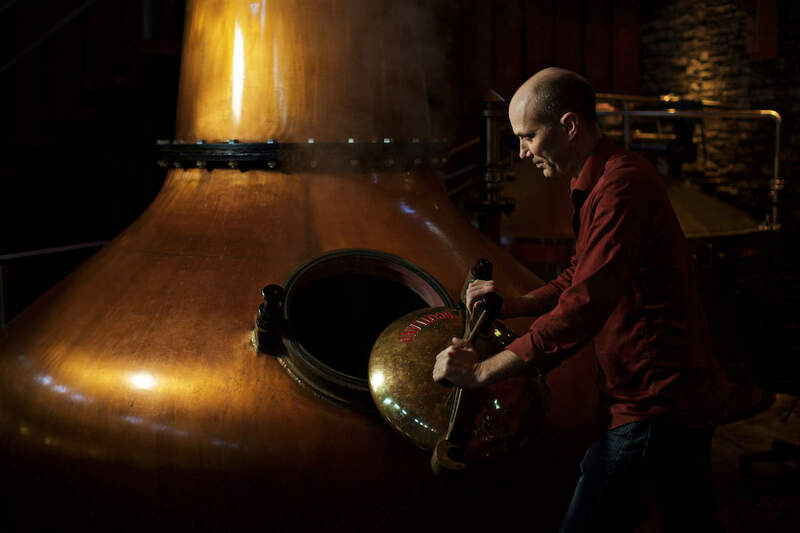 Vodka launched the company’s ship back in 2011, but small-batch whisky is the key focus, from velvet-smooth Double Barreled to richly-fruited Montfort District Lot 141––plus a celebrated single malt that’s a cherished local favourite. 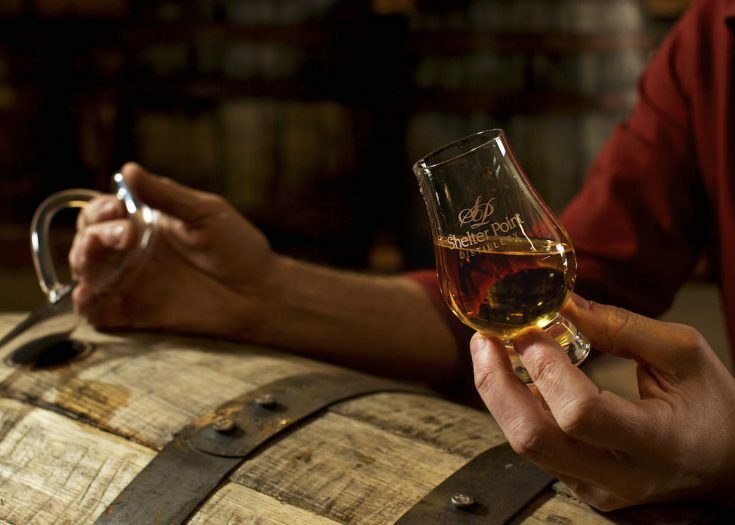 This 2008-launched distillery was an early pioneer of BC’s contemporary craft liquor surge. And despite new owners and a move to swanky Sidney digs, they’ve lost none of that early creativity, crafting everything from smooth, caramelly Oaken Gin to silky, slightly nutty Left Coast Hemp Vodka. Some things have changed, though, including an inviting new cocktail lounge and an expanded roster of tasting tours. 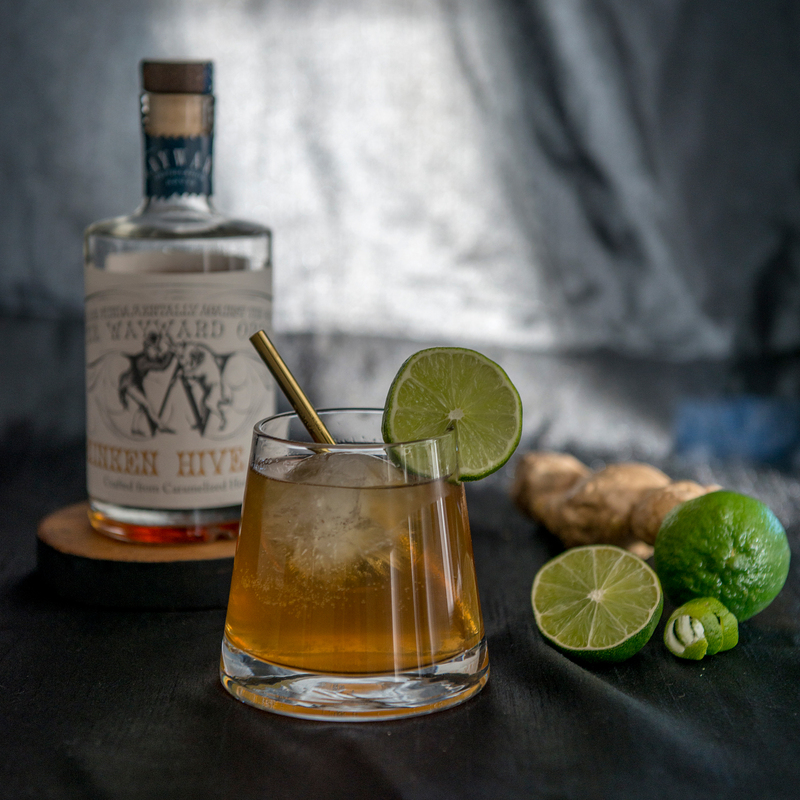 Northern BC honey is the foundation of everything they do at this Courtenay-based craft producer –– from delicious, mead-based Unruly Vodka to autumn-appropriate Krupnik, a honey liqueur suffused with warming spices and vanilla notes. 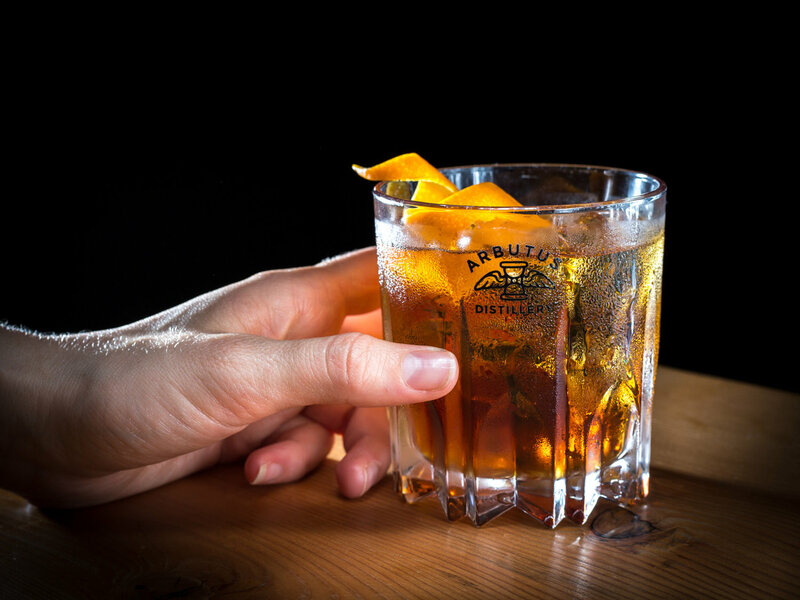 Drop by for tours and tastings and ask about cocktail recipes: they can tell you exactly how to make savour-worthy ‘Krupnik Toddies’ here. 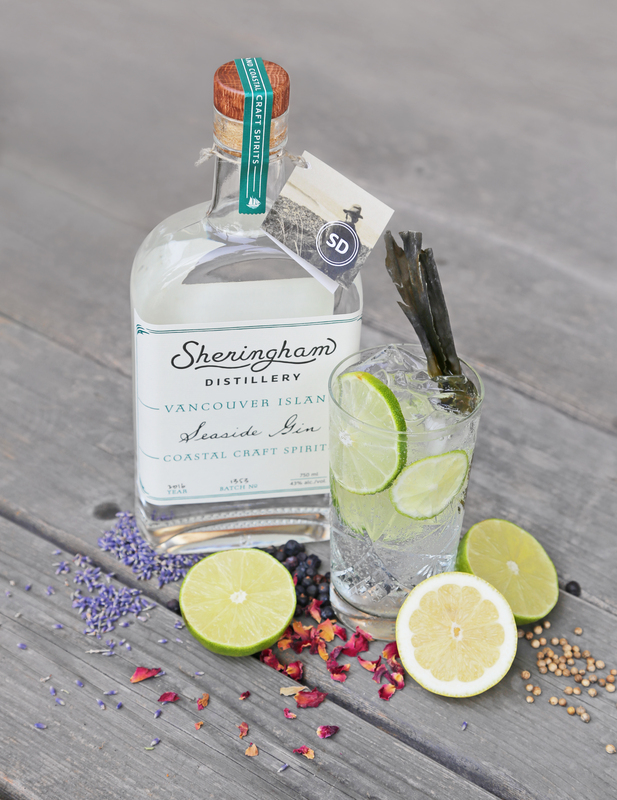 Founded in a shingle-sided barn on Vancouver Island’s southwest coast in 2015, Sheringham recently moved to a larger property in Sooke, tripling capacity and growing their friendly tasting bar. The move means an expanded menu of lip-smacking libations, including super-smooth vodka, a soon-to-be-released Asian-inspired gin and Akvavit, a fortifying Nordic spirit with hints of dill, caraway, anise and citrus. 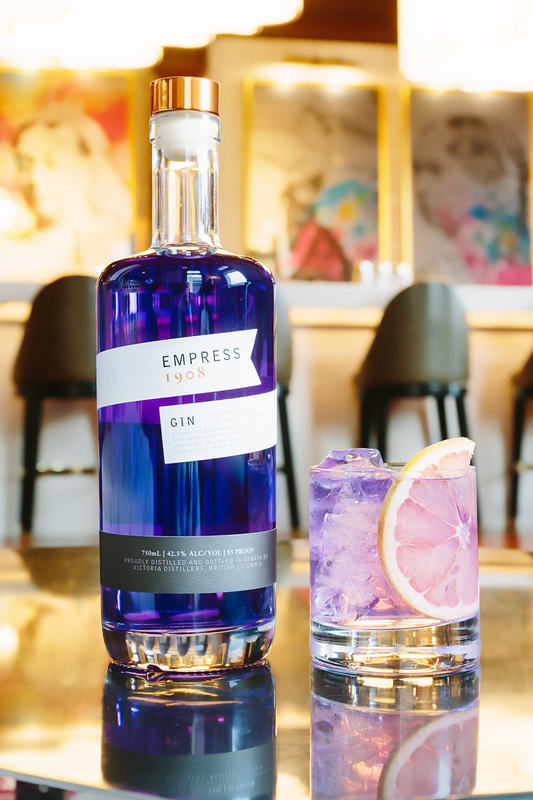 Fusing house-grown botanicals with carefully curated BC ingredients, Nanaimo-based Arbutus elevates classic tipples with distinctive West Coast flourishes. With a restless production menu ranging from a licorice-forward Baba Yaga Absinthe to Amaro –– a fresh take on a beloved Italian liqueur –– their lively tasting bar is perfect for sipping cocktails and watching over the steampunk-like distilling operation.